Identify excessive State and Federal tax returns moving through your customers' accounts. Are identity thieves targeting your institution to commit tax refund fraud? The IRS and Department of Justice continue to struggle with criminals manipulating tax refunds, with stolen identities and mule recruitment primary methods for perpetrating this crime. Financial institutions play an important role in uncovering and reporting this activity. 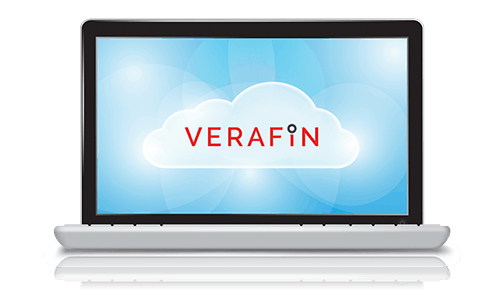 Verafin alerts you to State and Federal tax returns that appear suspicious and provides automated SAR e-filing functionality to quickly and efficiently report your findings to FinCEN. Verafin analyzes your customer accounts’ Federal tax returns and alerts you when excessive returns are uncovered. Verafin also analyzes a customer’s account for excessive State tax returns. The deposited returns are viewable directly in the alert helping you make quick decisions on how to proceed. Tax refund fraud is often part of larger, more organized criminal schemes involving many types of illicit activities, including identity theft. Today’s sophisticated criminals are trying to avoid detection by opening or using mule accounts. Mule accounts are used to deposit and move the illicit proceeds of criminal activity, making them an important tool for fraudsters perpetrating tax fraud. With risk-rated excessive tax return alerts, fully integrated case management functionality, and automated SAR generation and e-filing, Verafin makes your process for uncovering tax fraud and reporting it to FinCEN significantly easier. Interested in learning more about Verafin's Unusual Tax Refund Solution?